The Streets of Varanasi the Oldest City of India! Varanasi is the oldest continuously inhabited city in India and is home to more than 1.3 million people who crowd its narrow streets. The charming chaos on the streets of Varanasi create a flare of cultural atmosphere. Here, you will share the street with bicycles, rickshaws, three-wheel autos, cars, people attending funeral cermonies, cows, pigs, dogs, and lots of people walking.. This city has a life of its own and a heart that seems to beat to a macrocosm much larger than anything other city I have visited. By simply heading to the old city and the river gnats you can observe a variety of activities. 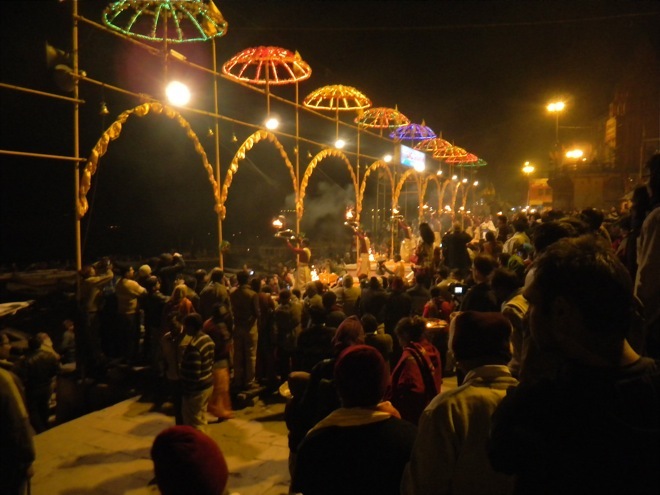 Arriving in Varanasi without some prior experience in India tends to be overwhelming for the visitor that directly travels from the western world. I view it as another normal Indian city. 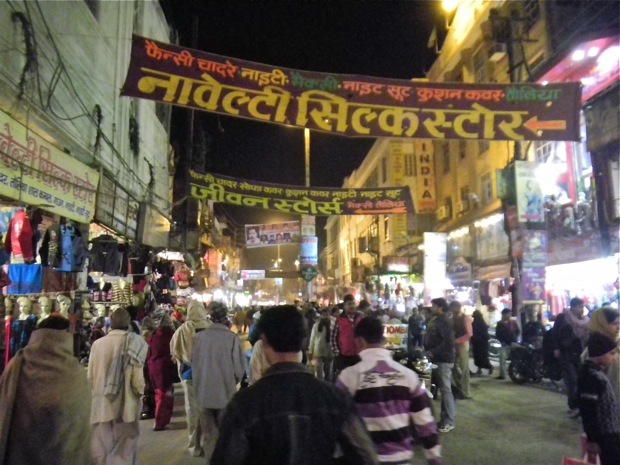 Varanasi seems more crowded because of the narrow streets. I don’t observer Varanasi any dirtier than other Indian towns and cities.